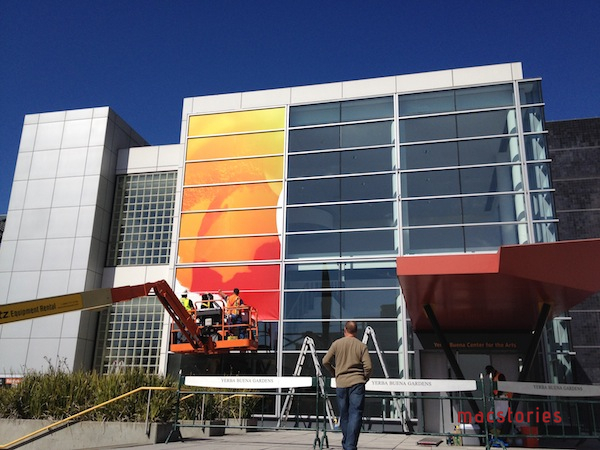 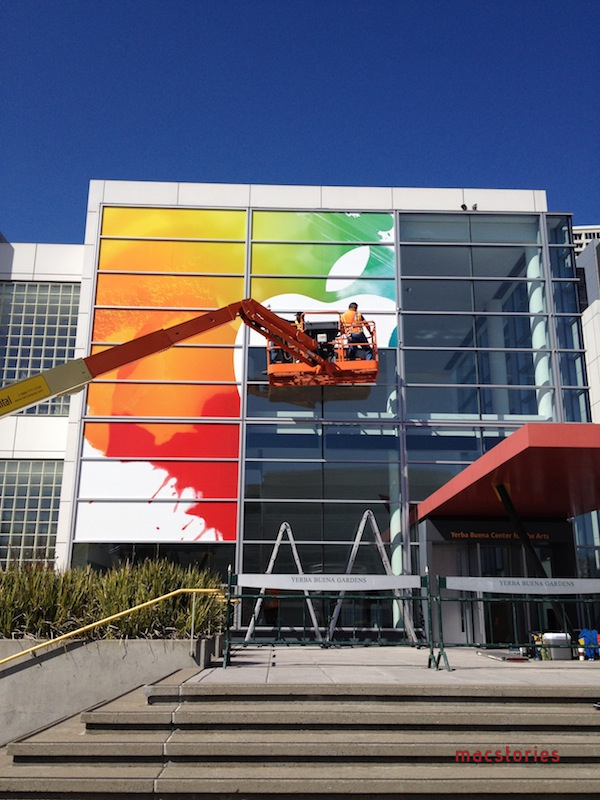 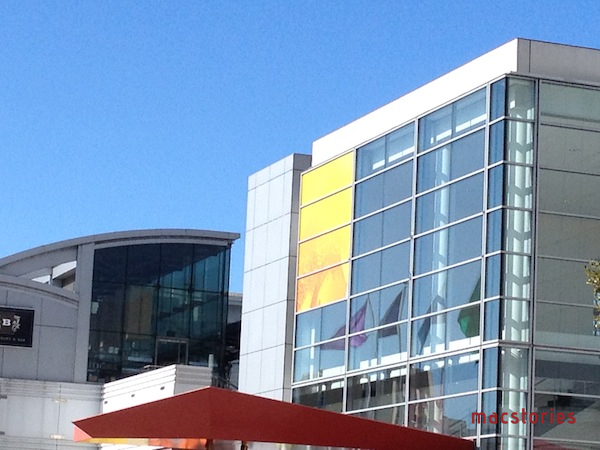 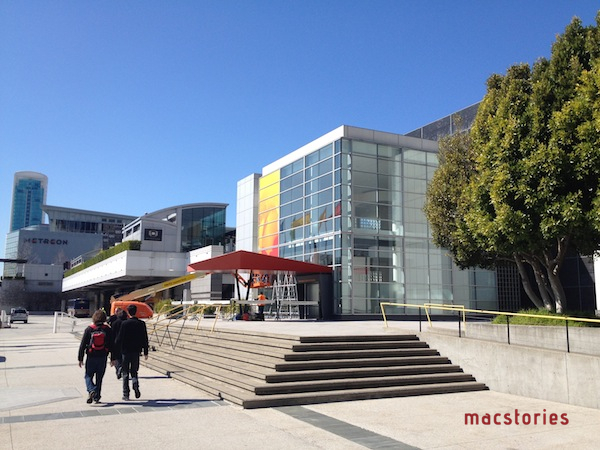 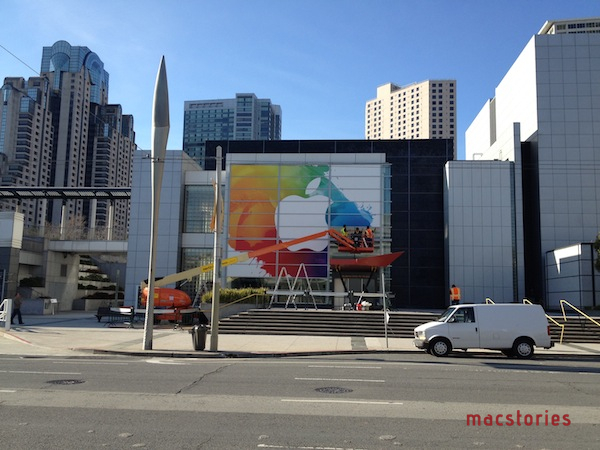 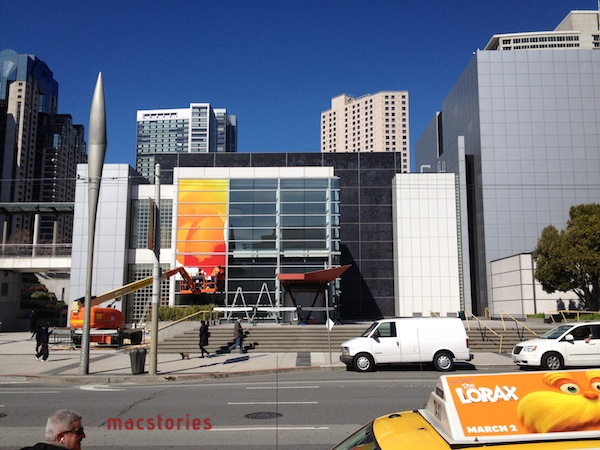 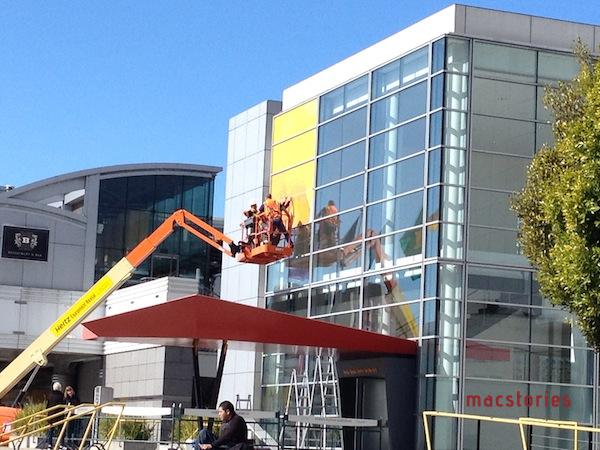 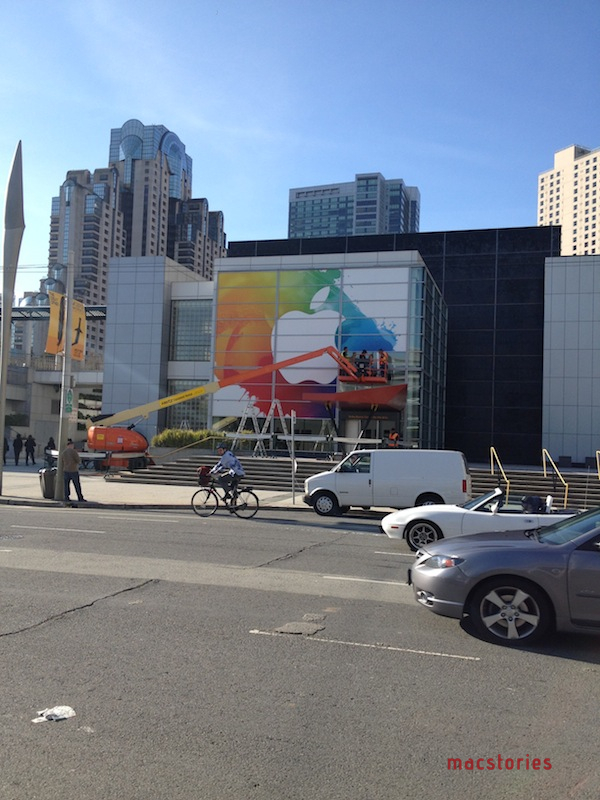 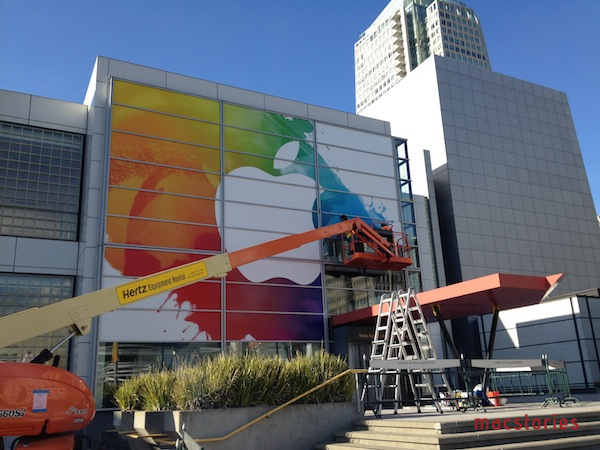 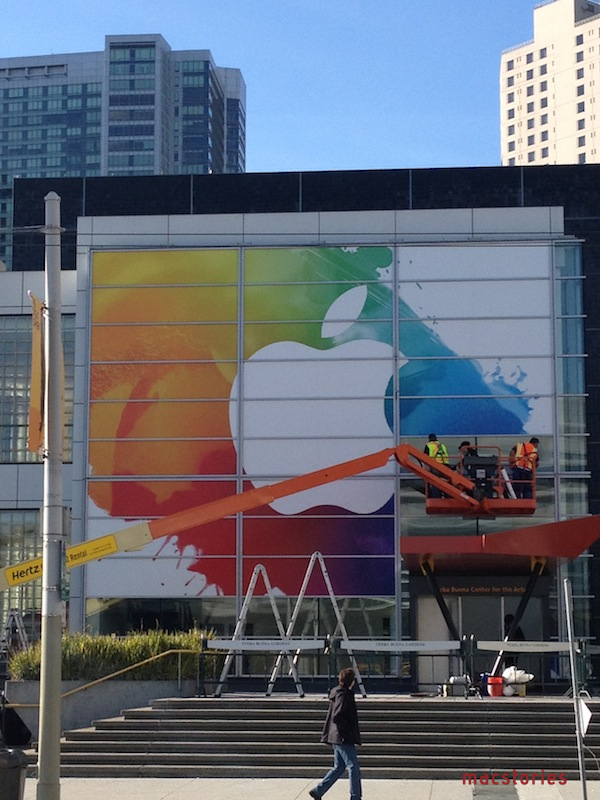 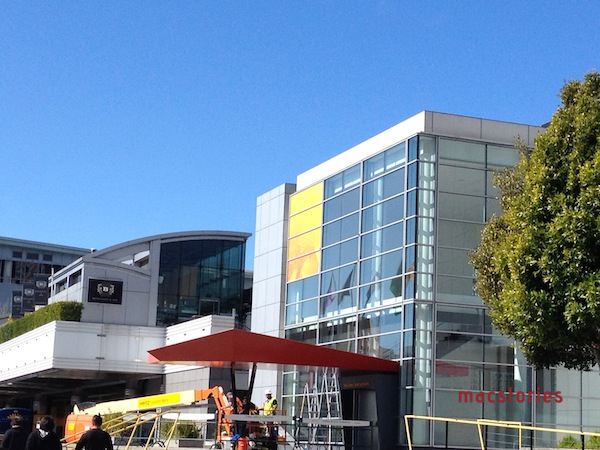 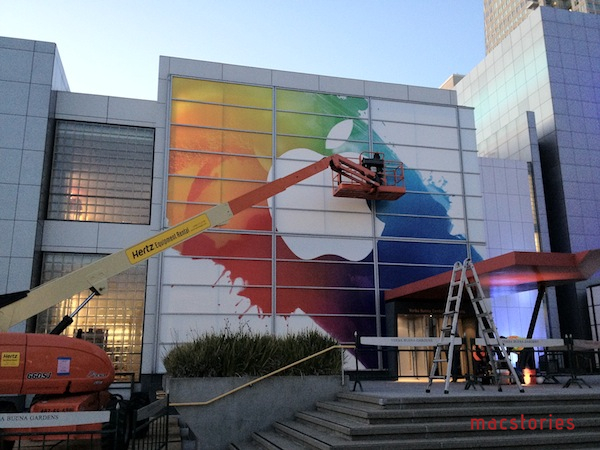 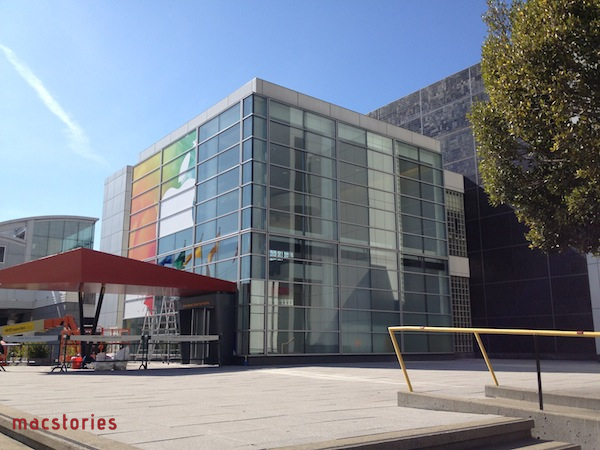 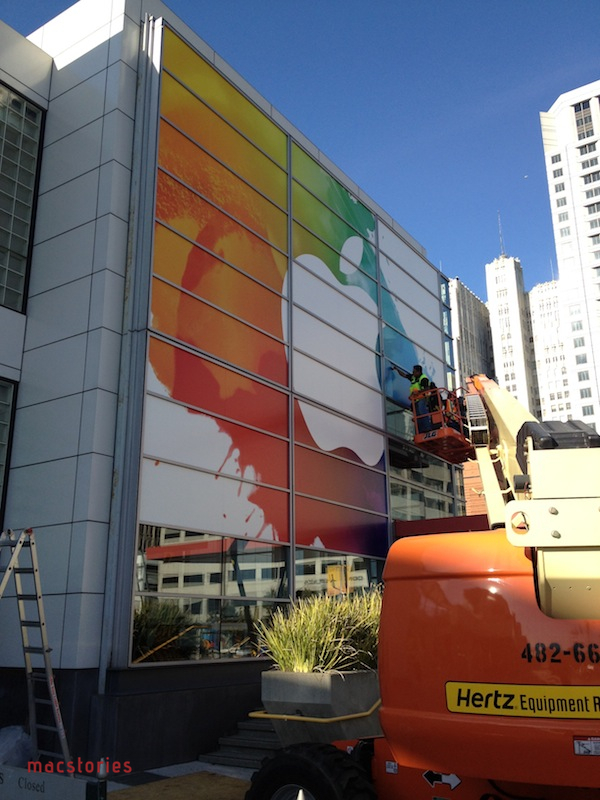 Apple has begun preparations at the Yerba Buena Center for the Arts ahead of next week's media event, where the next-generation iPad is rumored to be announced. 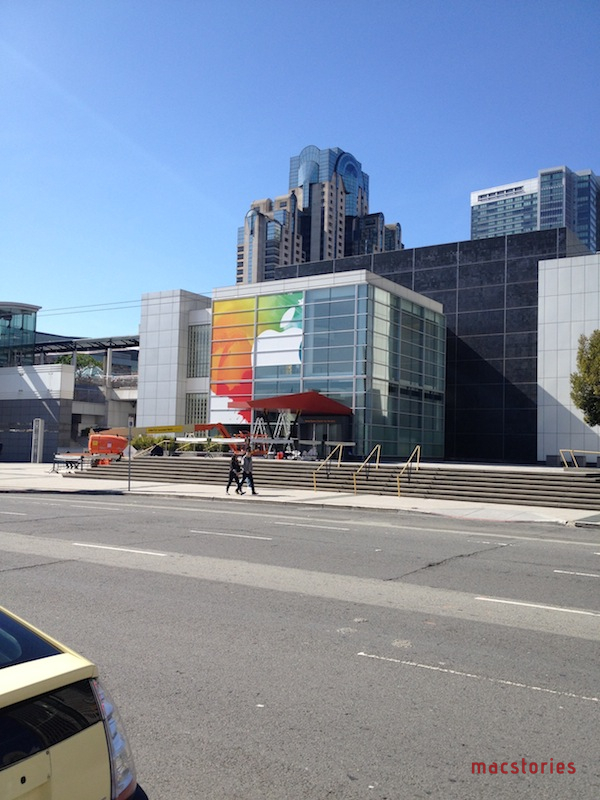 Earlier this week, Apple sent invitations to the press for the event they will hold in San Francisco on March 7th, starting at 10 AM PST. 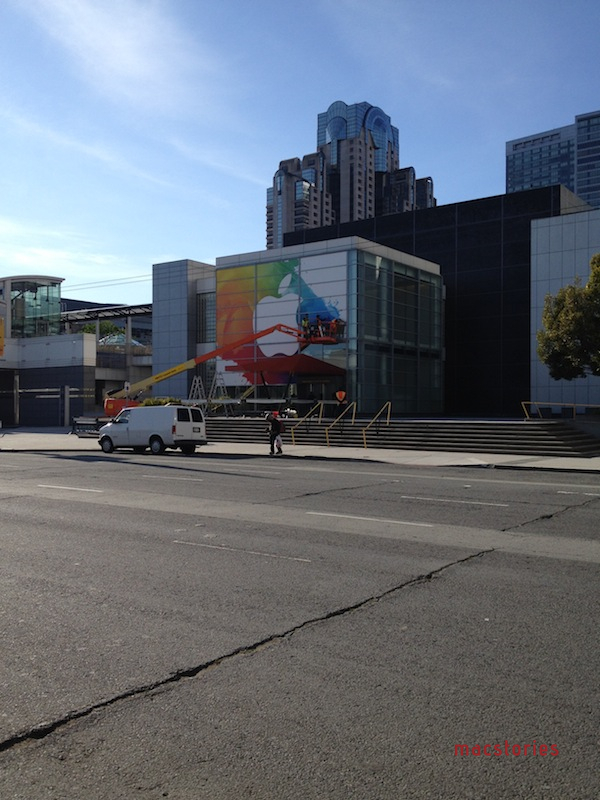 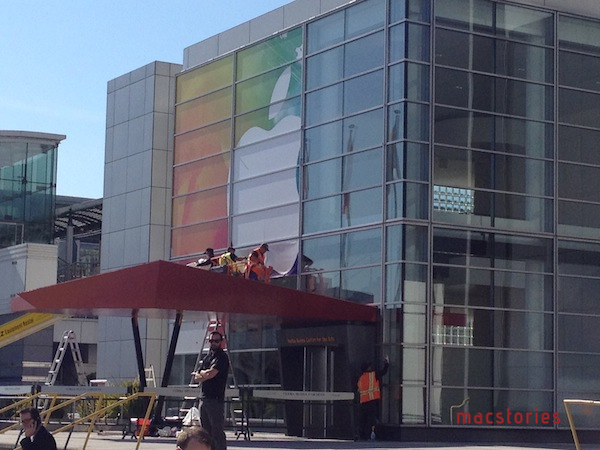 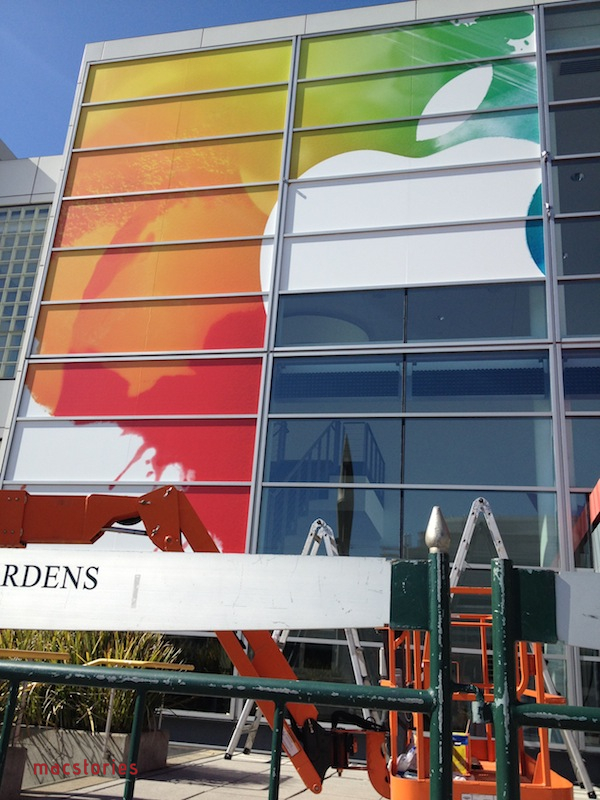 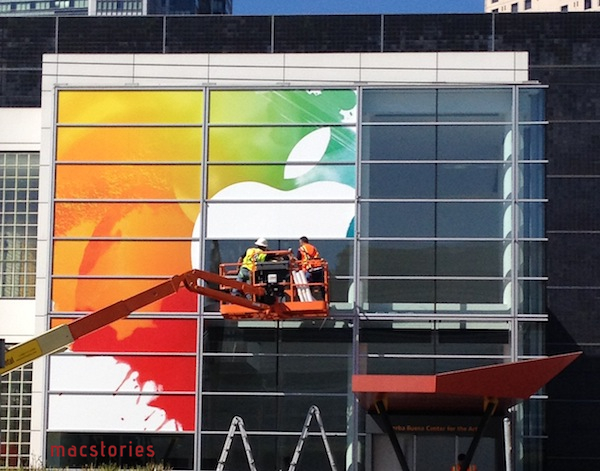 We are updating this post with more photos of Apple's banners at the Yerba Buena Center -- these banners are typically of little indication of what the company will announce, but they're still cool enough to check out, if only for the design alone. 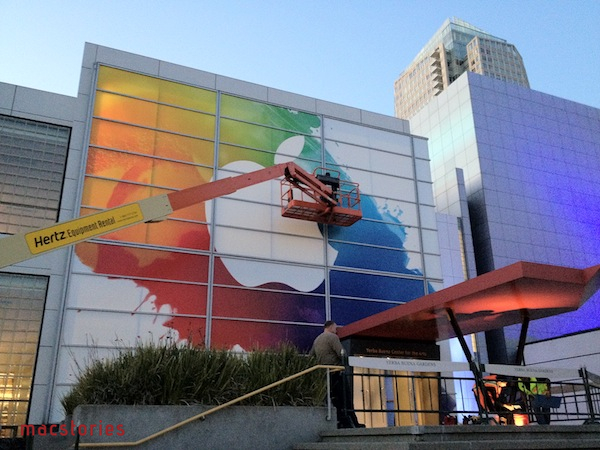 Based on what we've seen so far, the white Apple logo on top of splashes of color is reminiscent of Apple's banner for the original iPad event in 2010. 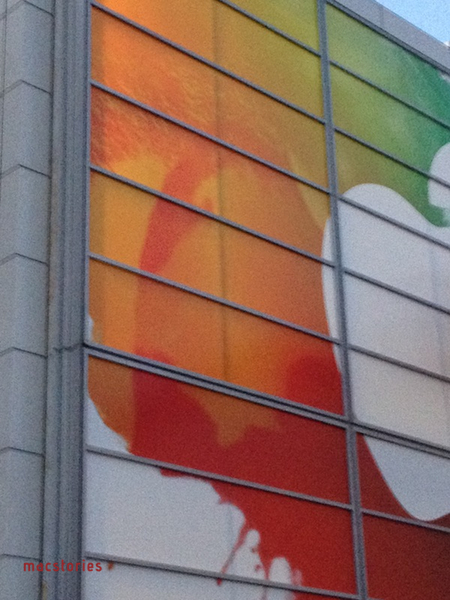 More below. 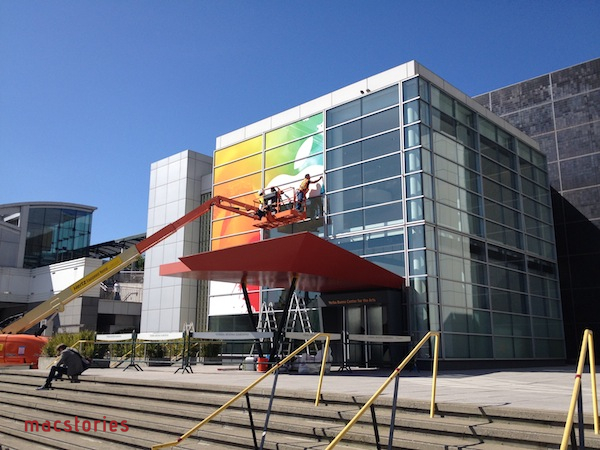 We'd like to thank Read It Later's Steve Streza for providing the photos.